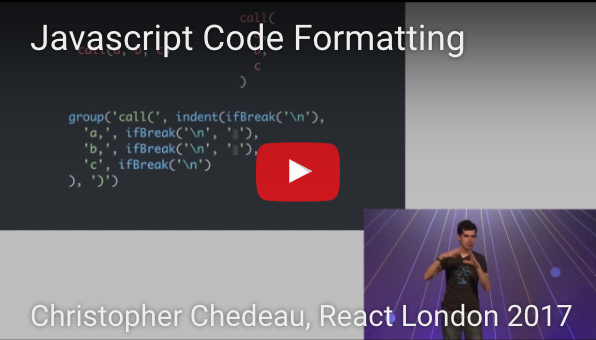 Prettier takes your code and reprints it from scratch by taking the line length into account. 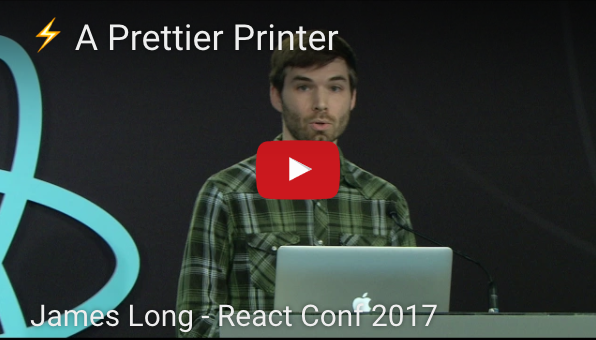 Prettier enforces a consistent code style (i.e. code formatting that won't affect the AST) across your entire codebase because it disregards the original styling* by parsing it away and re-printing the parsed AST with its own rules that take the maximum line length into account, wrapping code when necessary. * Well actually, some original styling is preserved when practical—see empty lines and multi-line objects.